It’s important to look after and keep your bike well maintained. You should give it a quick check over before long rides to make sure everything is running as it should be and also have it serviced regularly. t JR Bikes we offer a range of bike servicing in-store to keep your bike on the road. 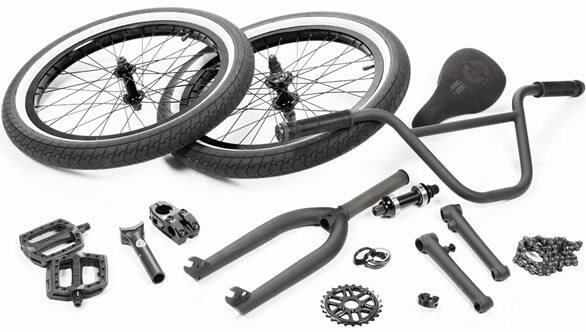 Take a look at our bike service guide to find out all about the services that we have available.The type of bicycle service that is right for you depends on how you use your bike and the frequency of use. At J R Bikes we have fully equipped workshop and offer all repairs and servicing including Ebike diagnostics for Bosch. e are happy to complete full services or an internal hub service, or only a puncture repair. We will treat your bike with the same care no matter what job needs doing. We carry a full range of replacement parts and accessories. We are happy to kit out the smart bikes as well the old traditionals. We service and repair the following bikes.